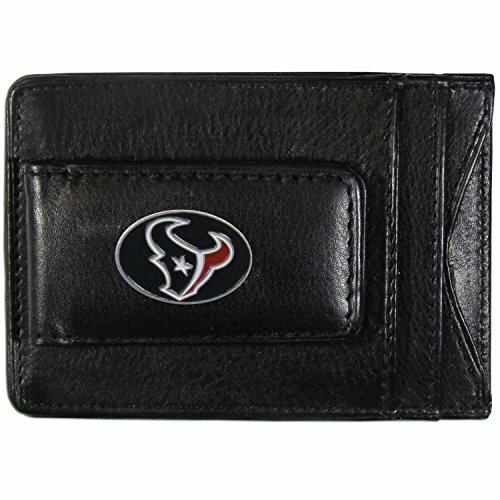 Officially licensed premium badge holders are a great item for those who are required to wear ID badges. 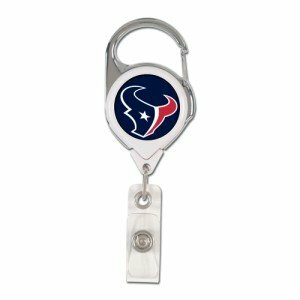 The carabiner style metal clip allows for easy attachment. 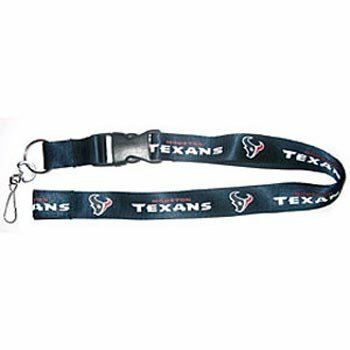 These 2 1/2" premium badge holders feature an anti-rotational cord that measures 34" and have a domed decoration on both sides.. Made By Wincraft, Inc. 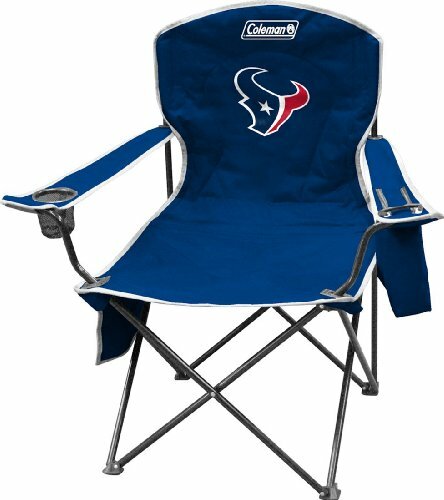 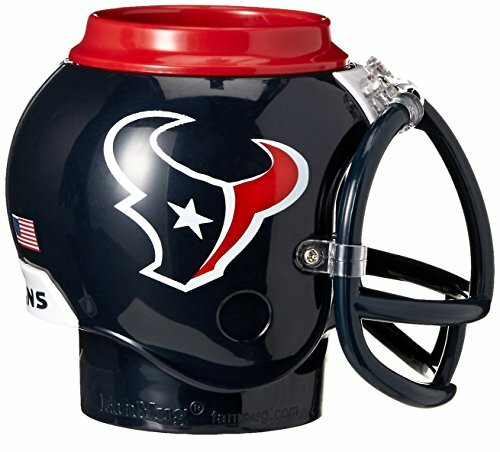 Cheer on your Houston Texans with this FanMug. 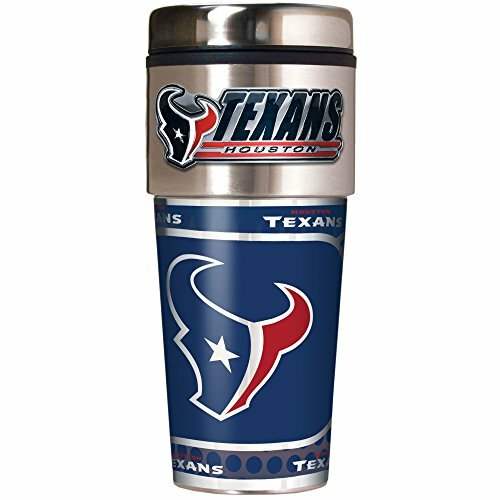 Every fan needs a great-looking mug to show off that Houston Texans team pride. 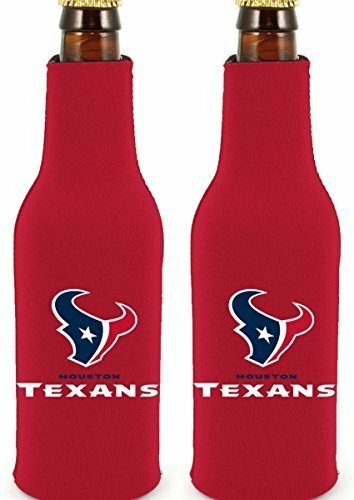 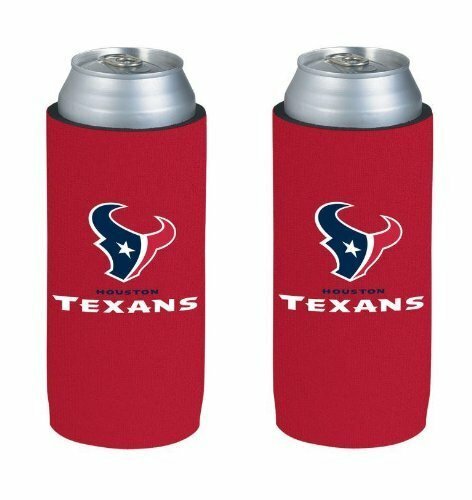 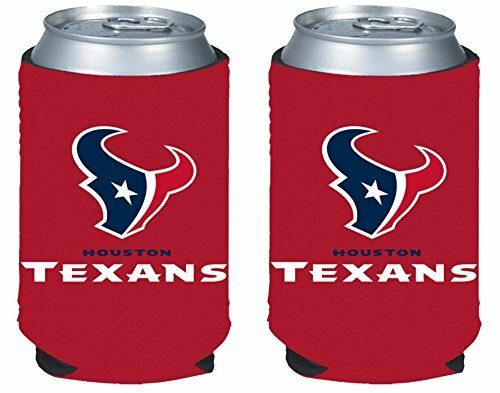 You can drink pretty much anything out of it, allowing you to quench your thirst and represent the Houston Texans in style with the FanMug. 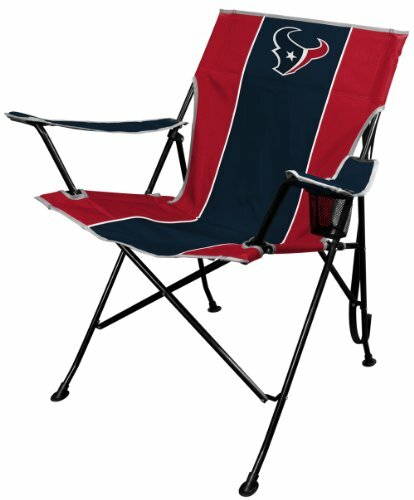 HOUSTON TEXANS CHEERLEADER TRYOUTS WITH KELLY!